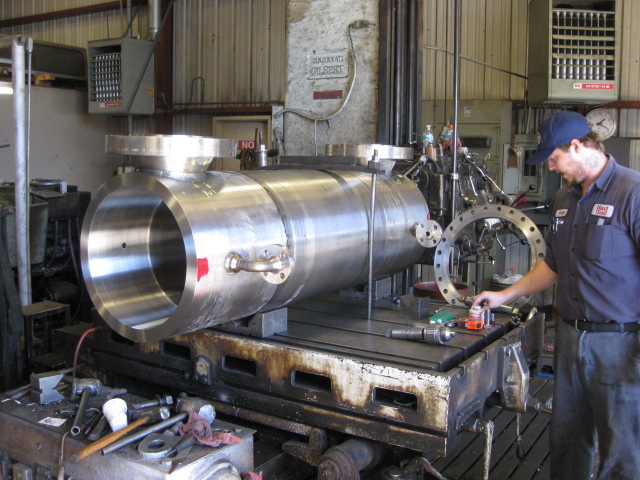 Host's custom machining can keep your operation up and running. Our machinists can supply you with parts you cannot purchase any longer, repair or replace your broken parts, or build (to your specifications) new parts. Contact Host today and find out what they can do to help you.